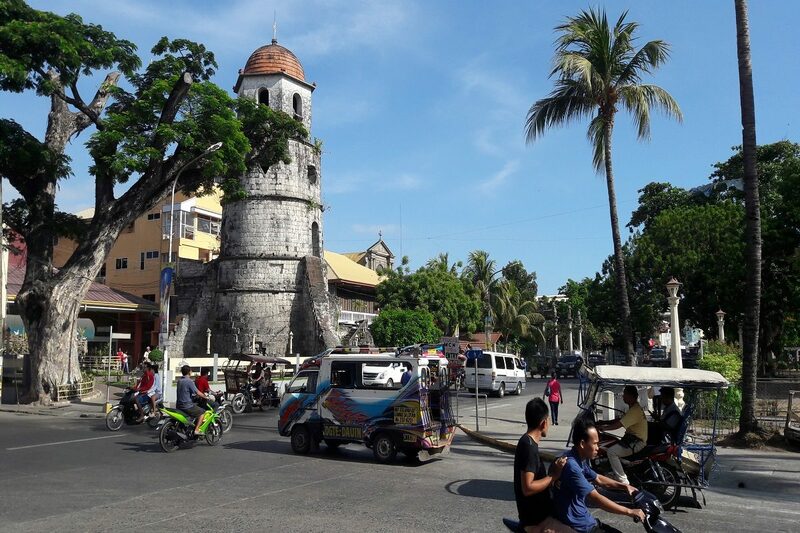 The Negros Oriental Police Provincial Office (NOPPO) cited the Dumaguete City Police Station as the best in the province in its campaign against illegal drugs and the significant decrease in the number of crime incidents. Based on the report, from January to October 2018 some P 3.4 million worth of illegal drugs were seized by the PNP in 61 operations across the city. This is higher than last year’s P 816, 678.00 in 30 operations for the same period (January-October 2017). Seventy-six persons were arrested for engaging in the illegal drugs trade in the first 10 months of the current year compared to 30 for the same period in 2017. Sixty-seven cases have been filed from January-October 2018 higher than 30 cases in 2017. There were 1,992 crime incidents reported from January-September 2017 compared to just 1, 222 in the same period in 2018. This translates to 770 less crime representing a decrease of 38.65 percent. Mayor Felipe Antonio Remollo and the City Council commended the accomplishments of the City PNP under its Chief-of-Police Supt. Jonathan D. Pineda even as they reiterated their continued support to the anti-crime operations of the local police. Supt. Pineda attributed his success to the enthusiastic support of his subordinates in the police station and the city administration. Dumaguete City Mayor Felipe Antonio Remollo gets an award from the PNP for its anti-crime initiatives. Present during the awarding were Councilor Joe Kenneth Arbas, Presidential Assistant for the Visayas Sec. Michael Lloyd L. Dino, RD Sinas and Mayor Remollo (middle), Commissioner Rogelio T. Casurao of the National Police Commission, Councilor Alan Gel Cordova and DILG Cluster Head Farah Diba Gentuya. The Philippine National Police Regional Office7 (PRO7) awarded Mayor Felipe Antonio Remollo for his unconditional and sustained support to the anti-crime programs and initiatives to preserve the peace in the city as well as Central Visayas region. PRO7 Regional Director Police Chief Supt. Debold Sinas led the presentation of awards to local government units (LGUs), individuals and police personnel for their exemplary dedication to duty and efficient performance in crime prevention in a simple ceremony held at PRO 7 Headquarters Camp Sergio Osmeña, Cebu City. In Negros Oriental, Dumaguete City is the only LGU granted the award, and Tagbilaran City is also given a plaque of recognition in the region. Dumaguete City formally donated six units of 250cc brand new motorcycles worth P 1.4 million to boost the mobility of the local police. This is the latest investment of the city government to support the campaign against illegal drugs, shootings and other criminal activities. The City PNP previously received brand new military type drones, bullet proof vests and body cameras to improve its intelligence gathering capability and maximize the safety of the law enforcers. NEGROS ORIENTAL (PIA) — The Negros Oriental Provincial Police Office (NORPPO) here has reported a total crime volume of 9,803 for January to December 2016, or 18 percent lower compared in 2015. In a Provincial Peace and Order Council (PPOC) meeting yesterday, PSupt. Carlos Lacuesta of NORPPO reported that the crime volume in the province last year is composed of 2,660 index crimes and 1,200 non-index crimes including 2,232 crimes under special laws and 3,711 traffic related incidents. Index crimes decreased by 519 incidents or 16.32 percent while non-index crimes reduced by 3,368 incidents or 49 percent. The most prevalent index crime is theft with 1,118 incidents or a reduction of 22 percent, followed by physical injury with 694 incidents or 6.34 percent, robbery with 380, murder with 143, carnapping with 122, homicide with 61 (which is a bit higher of 30 percent) and cattle rustling with 22 incidents. Col. Lacuesta also noted that the number of traffic-related incidents and damage of property with 3,711 or 26 percent contributed much to the crime statistics, while the prevalent non-index crimes or the violation of special laws recorded 3,432 incidents or contributed 64 percent of the total crime volume. For non-index crimes or offenses punishable under the Revised Penal Code and Special Laws such as enforcement on Republic Act 9165 or Anti-Illegal Drugs campaign, 562 drug personalities were arrested and 1,396.13 grams of shabu and 112.21 grams of marijuana confiscated with a total value of more than P14 million. Under Republic Act (RA) 9287, or campaign against illegal gambling, the police force arrested 120 persons with total bet money confiscated at P48,130. For the campaign against loose firearms or RA 8294, PNP arrested 143 persons and recovered and confiscated 254 firearms and seven explosives. Col. Lacuesta cited that Negros Oriental remains to be one of the most peaceful places in the region. “Generally, the police in the province may have reduced the crime volume but the occurrence of major incidents, though these were just isolated cases will surely and greatly affect the perception and actual atmosphere of security and safety of the community and shall continue to pose as a challenge to the capability of the police in the province.,” the police officer explained. However, Lacuesta said more aggressive police actions shall be undertaken focusing those crimes perpetrated by criminal groups.